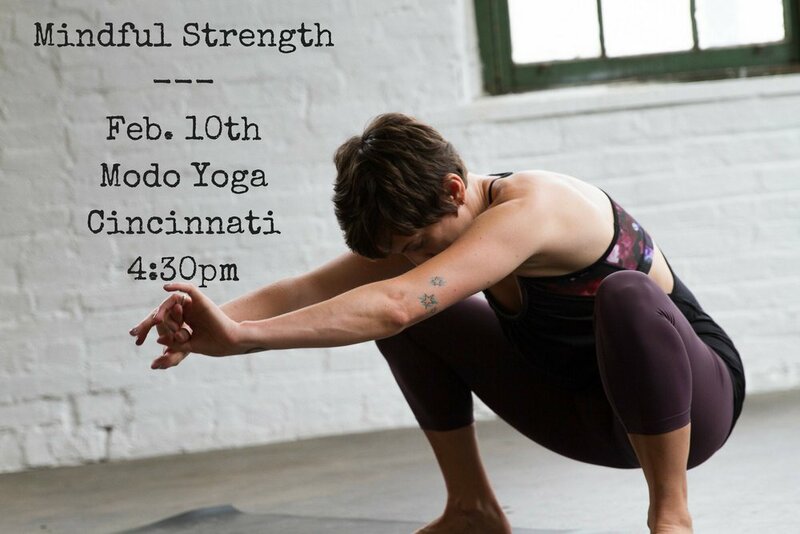 This workshop will focus on whole body functional strength in a fun and engaging way. You will move through familiar yoga poses on your mat, and in new and novel ways off your yoga mat. We’ll use yoga props to find mobility, build strength and restore range of motion. This workshop is ideal for all levels. Create stability and integrity for a well-balanced, sustainable yoga practice. As a result of this workshop you may gain better insight into your own movement patterns and habits, learning what stops you in certain movements and where you move freely, smoothly. Join Trisha and become more movement fluent in your body-mind. Register early. Space is very limited to allow for room and prop use.